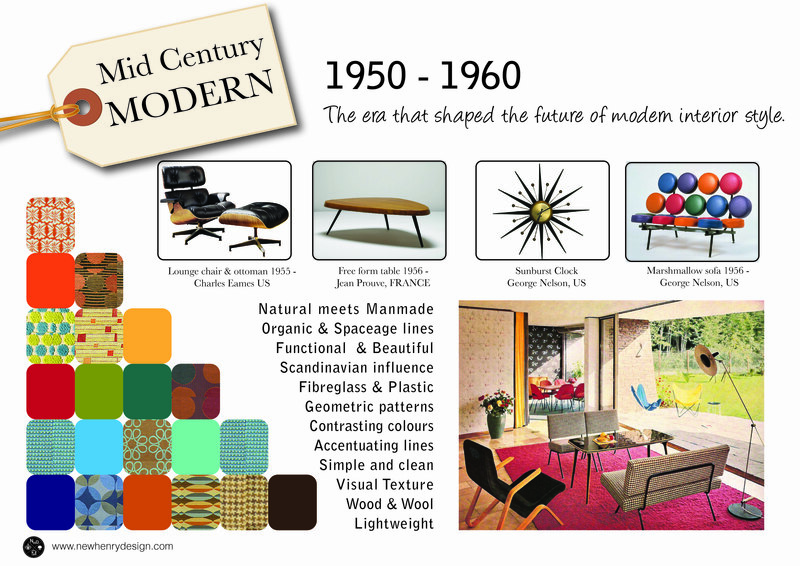 Mid Century Modern – A poster overview. One of my assignments last semester was to do a poster on a particular era in interior design. Like Donald Draper to a blonde I gravitated to Mid Century Modern. I love love love this part of design history for so many reasons. A couple of which I will discuss today. More will most likely come later. 1. It was the incorporation of Scandinavian influences into Western industrialisation, and the progression of the Art Deco movement into a new thing. I find the history of design so fascinating. 3. I love a good rounded corner. 4. Just watch a few seasons of Mad Men to see all it’s visual poetry in motion. This lovely poster I made really doesn’t do this magnificent era any justice, I just picked a few of my favourite bits about it and represented that in 2D. There is so much more in depth and interesting information about how these trends came about, the history and progression of design in this time, and the key designers that made it happen. People like Charles and Ray Eames carved out an innovative path with their designs and other creative work, which continues to influence designers and interiors. This is in no way a full representation of my appreciation for Mid Century Modern and all it entails. But it is a token of my respect and love for a flippin’ amazing timeframe! 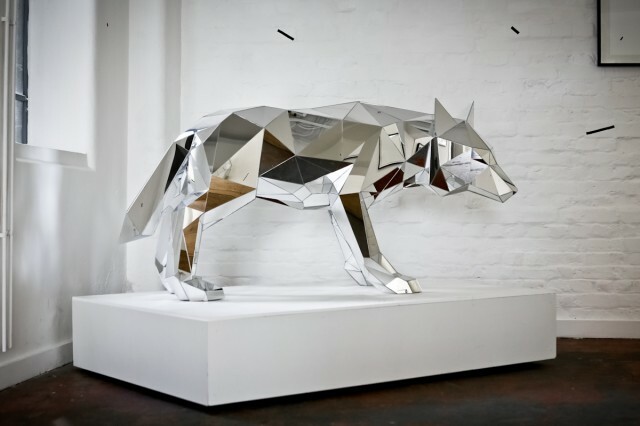 A Geometric Wolf Sculpture. It is every bit as cool as it sounds. This is possibly one of the coolest things I’ve ever seen. Do you agree?! It might be because I’ve got a bit of a thing for geometric animals at the moment. I’m working on some projects of my own that involve some. And when I come across things like this, it fuels my somewhat hipsterish excitement. I know, I get pretty excited about amazing creativity and well executed designs, but this wolf by Arran Gregory is beyond cool. Just take a moment to enjoy it’s elegance and dominating presence. 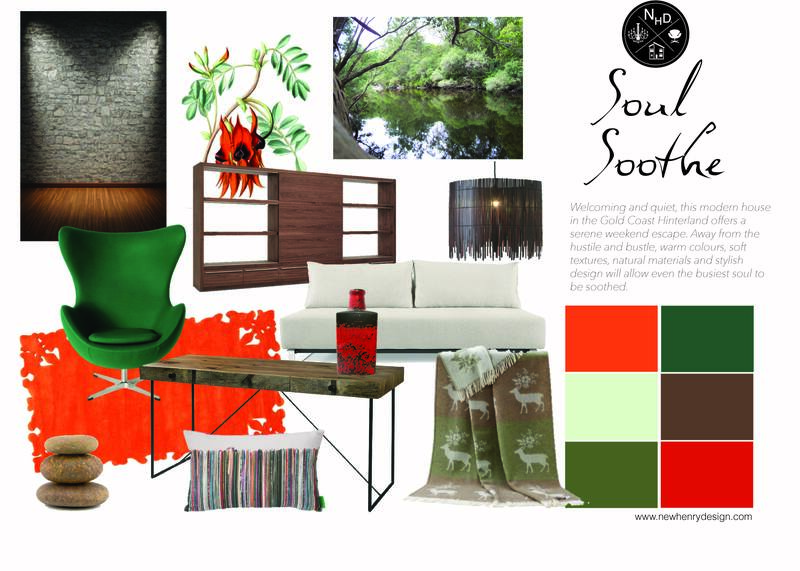 I love working on mood boards. Who wouldn’t love dreaming about colour schemes, furniture, lighting and spaces, and putting it all together in one place to create a design direction. This is one I worked on a few months ago for a small assignment. The brief was to decorate a modern and natural retreat for a couple, in the Australian bush. Here’s what I came up with. I wanted to provide integration of the natural environment into the open and spacious home, with natural materials, warm colours and plenty of texture. I based the colour scheme around a beautiful artwork of native Australian flower the Desert Pea. Orange, green and brown form the basis for this warm and inviting retreat, tied in with stone and timber, and some organic shapes that marry inside and outside; the surrounding natural environment. Designer Home Items to Rock Your Socks. Sometimes I get so overwhelmed by the beauty and design that people are capable of. Something in my belly fires up when I see objects, rooms and furniture that is innovative, interesting, functional and beautiful. It must mean I’m in the right industry! Here is a collection of things that have been churning my tummy with excitement lately. Our spaces are getting smaller, we move around A LOT, and transport costs are getting more expensive. 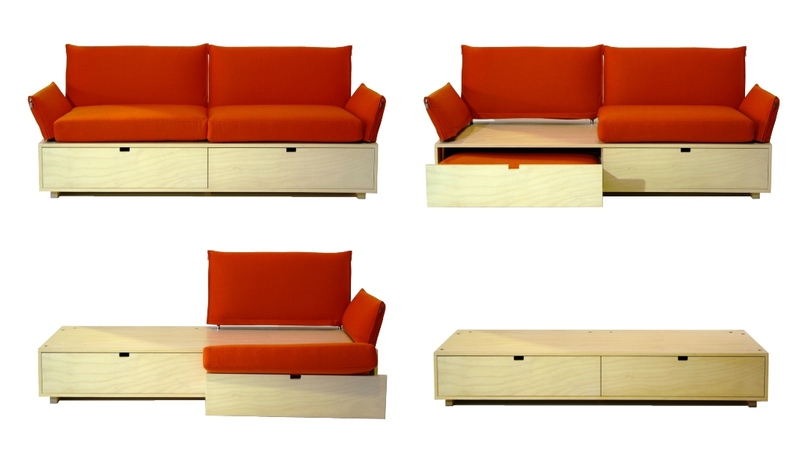 This furniture innovation is an absolute genius way to address some of these pressing issues. This couch is just one of a few key furniture items design by Australian designer Nora Kinnunen. It’s creativity like this that really floats my boat. 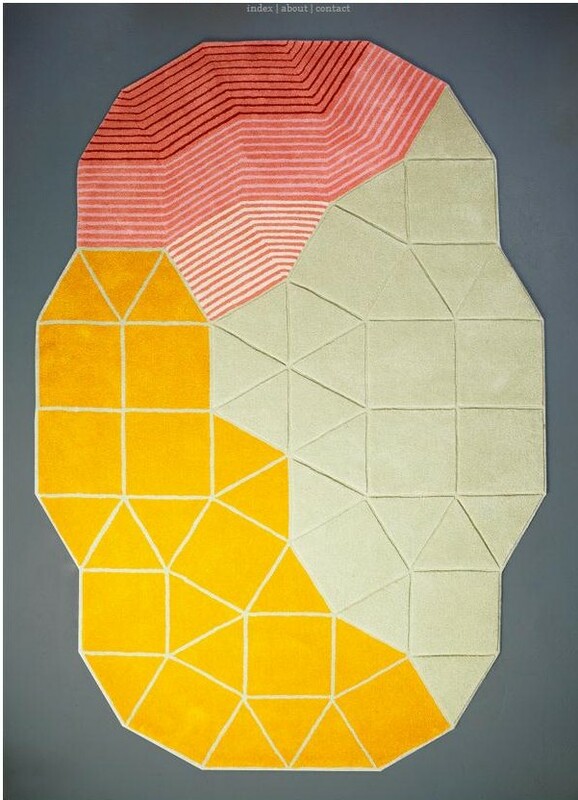 The Isla Rug by Joa Herrenknecht. Oh. My. Goodness. Doesn’t the description just make you want to weep with joy? German design studio Joa Herrenknecht recently shared their new range of beautiful objects at the Salone Satellite in Milan, April 2013. This floor covering is the most delightful and amazing thing I have seen for some time. It’s modern, colourful, fun, unique, interesting….oh I could go on. At this point in time it’s not even being manufactured, and that makes me want to weep with sadness. I just want one. So bad. There is something so cool about concrete. It’s gritty and edgy, raw and industrial. 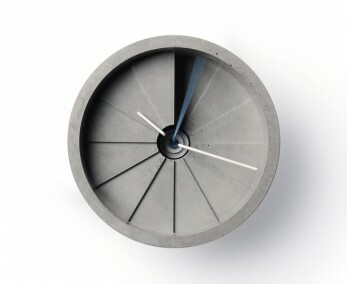 Polished concrete floors have made a real statement in modern design, but Slab Homewares have taken things further, and make a whole range of products from this humble material, including lighting, clocks, jewellery, furniture and even clothing! Have a look at their website for some really unique home accessories. INSIDE CELEBRITY HOUSES! Not as gossipy as you might think. Julianne Moore‘s gorgeous NYC apartment. I love this, it’s classy and humble. I imagine her to be a bit like that. Jennifer Aniston‘s old house in Beverly Hills. Looks nice, but not that amazing in the first three photos… then… bam. Super-classy-amazing-I-would-like-to-be-living-there. OK, it might be old news, she sold it in 2011, but it’s new to me! This may just become my new guilty pleasure. Decorating Inspiration: How to do eclectic like a designer. By default, my current home design style is rather eclectic. I get so excited about objects, and have an appreciation and love for so many different era’s and styles, that I’ve managed to collect a myriad of varying furniture, art and homewares. The thing that I have come to realise is that if they aren’t very deliberately put together, it can look bad. Eclectic is a mixed style, embracing the good things from a variety of genres and times, but then carefully unified by one or more design elements. 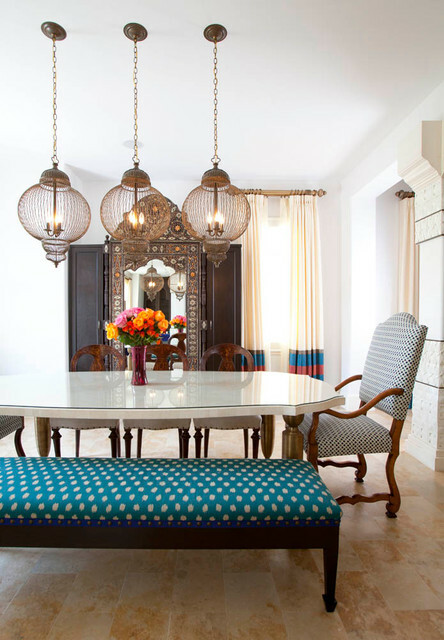 The real key to beautiful eclectic design style is to put items together based on a relationship. For example, you could unify a room with a limited colour palette. Say, mostly neutrals, with orange and blue. You can find and collect a whole manner of items that are from any decade or style with different shape and line elements to them, but are just in blue and orange hues. The one above, I found from Vogue on Nicole Scott Designs is a good example of limiting the colour palette. It’s pretty neutral with some key pieces of colour, and strong contrasts of dark and light. It’s busy and active, and erring on the side of cluttered, but is definitely eclectic. Another eclectic decorating trick is to collate things that are all similar shapes, but differing sizes, colours and textures. 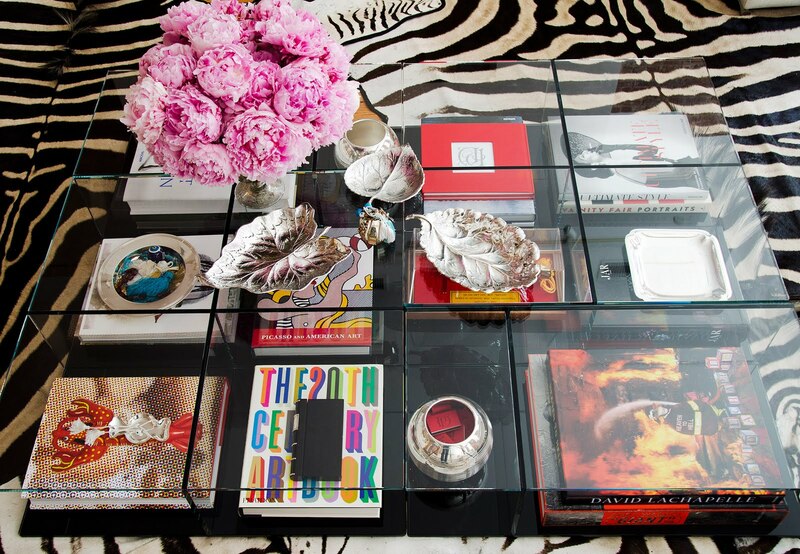 This super cool coffee table found on Cococozy has done this really nicely. Squares and circles with varied colour and size. Eclectic is a great way of decorating that allows a variety of tastes, if you enjoy many different styles and activities, it can reflect that. Most photographs of an eclectic design style make the home looked lived in and loved. It’s the style that is the most true to real life, where we can’t always afford the cost, or time to simplify to just one design direction.It’s a good way to decorate on a budget. You don’t have to find things to suit one particular style, but can have some cheaper items in amongst key pieces. Now, I’ve found some delightful rooms to show you. Eclectic doesn’t necessarily mean messy and cluttered. It can be a tastefully fresh and clean decor featuring some subtle differences in style. Like this kitchen. 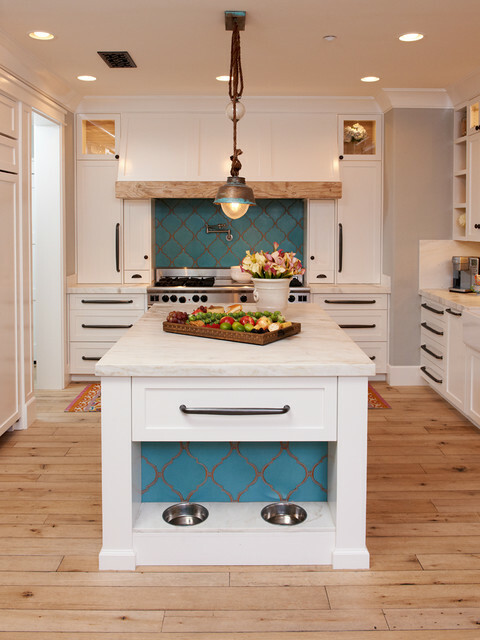 It has mostly a country feel to it, with hints of current trend in the tiles, an understated industrial style lamp, and I love the customised counter with pet bowls built in! It has a mixed design, but tied together by colour and materials. This is a superb collection of shabby chic and recycled pieces on a vintage industrial backdrop. 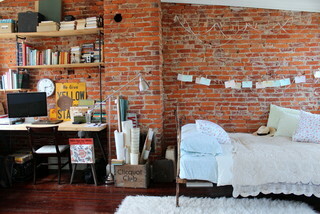 Things like wooden crates, that gorgeous old iron bedframe and the lace bedding make a relaxed and light atmosphere. The variety of textures make texture a strong feature, and neutral and pale colours are consistent, and make the industrial brick stand out. This compilation of varied home items makes an informal and interesting room, with a vintage vibe. Wow! This next room is so beautiful and opulent…yet eclectic. There are some choices here that you wouldn’t automatically make when decorating your dining room, but somehow they all work. The furniture and light fittings are really classic shapes, with organic flowing lines and decorative elements. This is juxtaposed with some really modern bold colours and patterns that surprisingly aren’t too overwhelming. It’s well balanced, and very pleasing. If you are going for an eclectic mix of patterns, or colours make sure you have an amount of plain to rest the eyes. Mish mashing needs to be done in a mathematical way, I think the ratio here is about 1:3. So if you’ve found yourself with a range of differing items, see if you can group some together with something in common, like colour, shape, or texture. You might find you can redecorate really easily and cheaply by being more deliberate with what you have! Good luck. Inspired by a time far removed, the Ghost began haunting the world in the 80’s. It was innovative and interesting at the time, but is an absolute icon now, with replicas available everywhere, and still one of the most popular chair designs in the world. Phillipe Starck is an amazing designer, challenging boundaries and creating iconic and beautiful furniture. If you look at his photos you can see a mischievous twinkle in his eye, I’m thinking he doesn’t take himself too seriously. 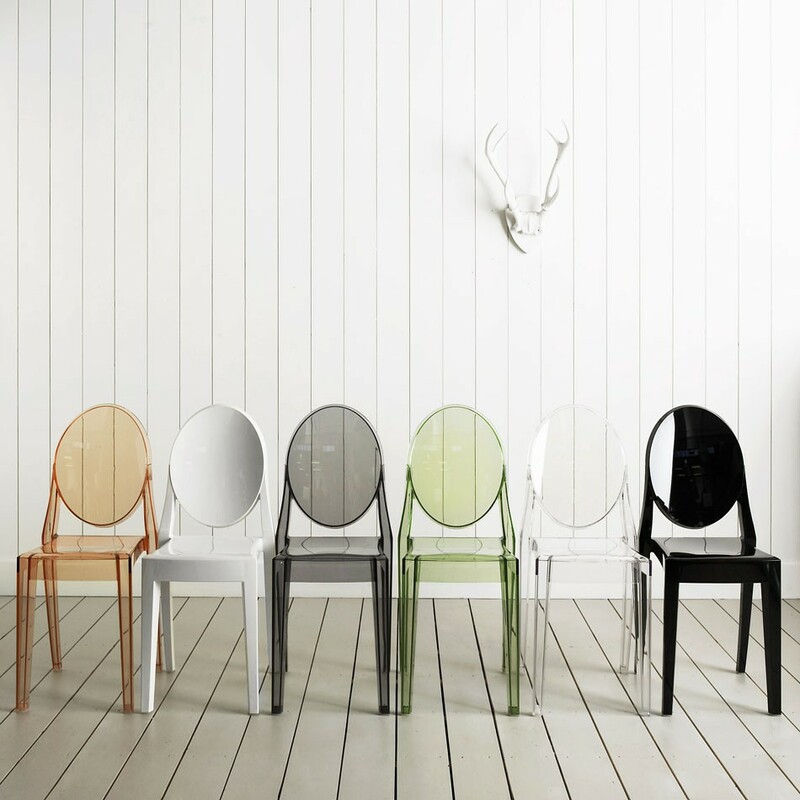 The Louis Ghost Chair is just classic, a beautiful shape. The cameo shaped back gives imagination for an upper-class portrait, and the arm rests make it almost like a throne. It speaks of opulence, despite the material it is made from. What a designer to be able to do that! The Victoria is similar, having that cameo shape (that I truly love) but without the arms. This is the perfect choice for a modern or eclectic interior. The transparent chair is absolutely perfect for small spaces, allowing light through and giving less mass. It is stylish, timeless and fun. Find more information at starck.com or I also found this blog entry at Design Jobs with a bit more history of this icon. Who else wants beautiful Australian designer lighting? Brick from Anchorman said it, and I’ll say it again. I love lamp. He may not have meant it with the passion that I mean it, but for mood or for function there is nothing more lovely than well designed lighting in a room. I truly love lamp. I have found some delightful Australian designed and made lamps to rock your bedside table or lounge room. Wildwood Designs create a range of beautiful and interesting wooden furniture. Part of their collection includes hand turned lamp bases. With the charm of imperfect wood, each piece is unique, and perfect as a featured lamp in any room. Rad-i-cal. This upcycled delight can be found on madeit.com.au. Crafted by Red Zebra Designs, this is why I love this website, you just never know what creative things you might find! This would make a great little nightlight in a kids room, or for an 80’s retro industrial type vibe. Love it. 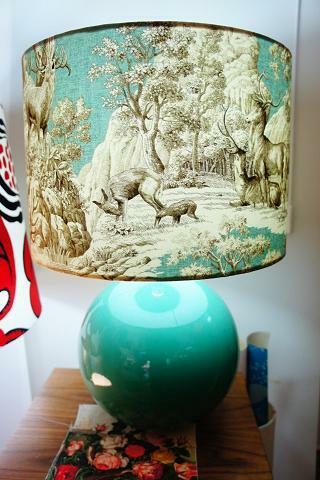 On further investigation of Red Zebra’s creations, I could not leave out this amazing Vintage Movie Lampshade. 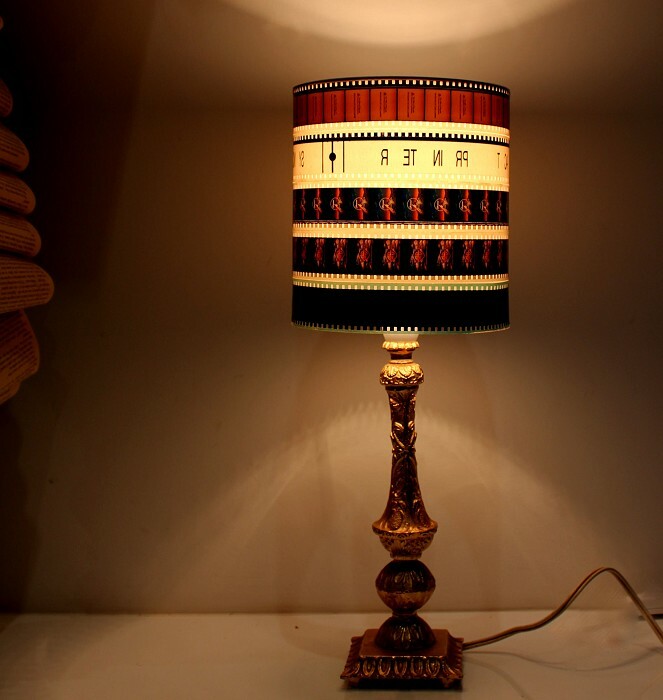 It is made from old film reel, and emits such a beautiful warm glow. Yes it’s recycled, but it’s not too out there, and actually hard to tell what it is. I think this is super cool. Sydney designers Shady Designs are the creators of custom made lamps and lighting to suit any style. They host a huge range of fabrics and materials, and designers will work with you to customise what you’d love to light up your room with. This absolutely gorgeous feature lamp handmade from one off fabric and an Italian lamp base, it can be bought online at andable.com.au. There is good reason to include a second light made from wood in this post. 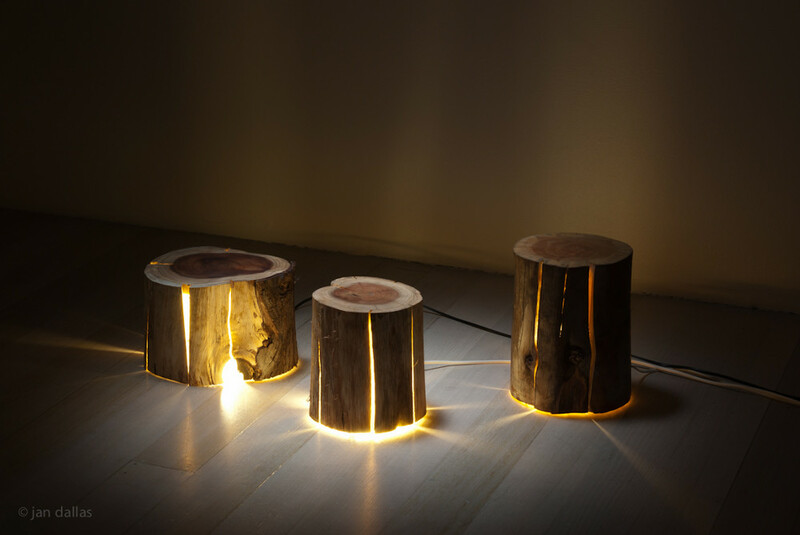 These Cracked Log Lamps are magical, as is much of the work by Duncan Meerding. His innovative use of this material is most definitely worth a mention, his gallery is inspirational. I am certain I will be finding more amazing designs in the lighting arena, this is just scraping the surface of the design talent in Australia. I must say, it’s rather exciting.